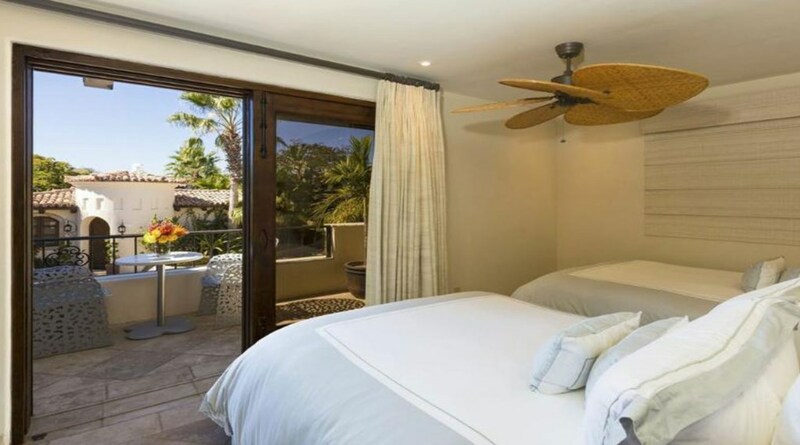 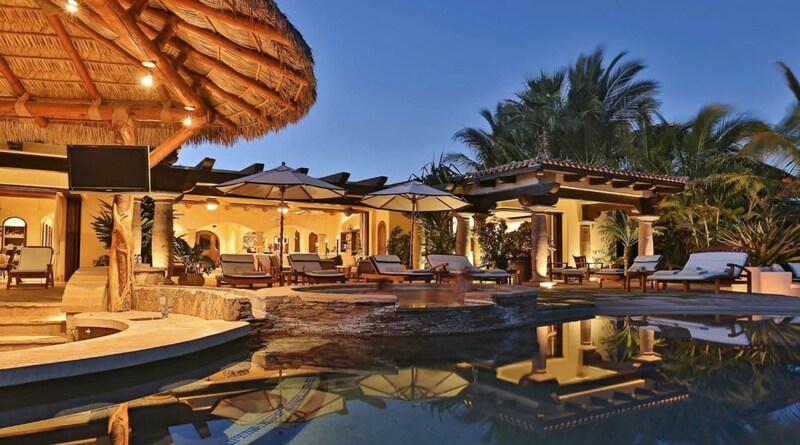 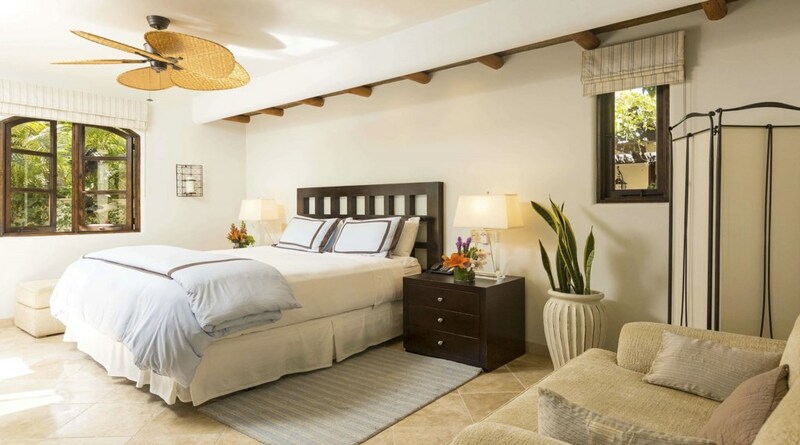 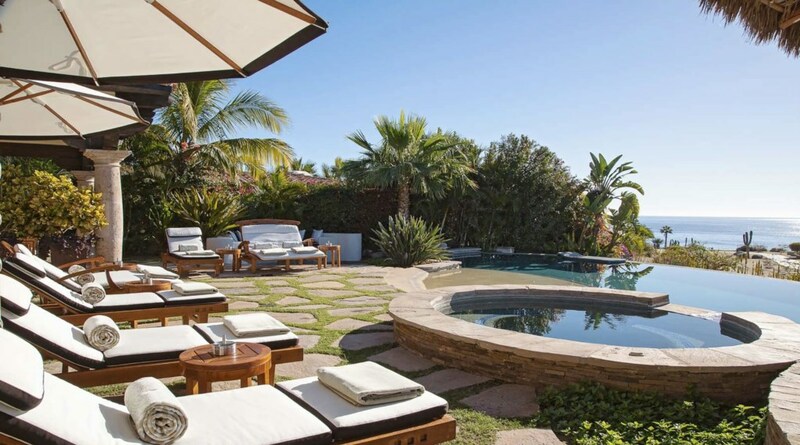 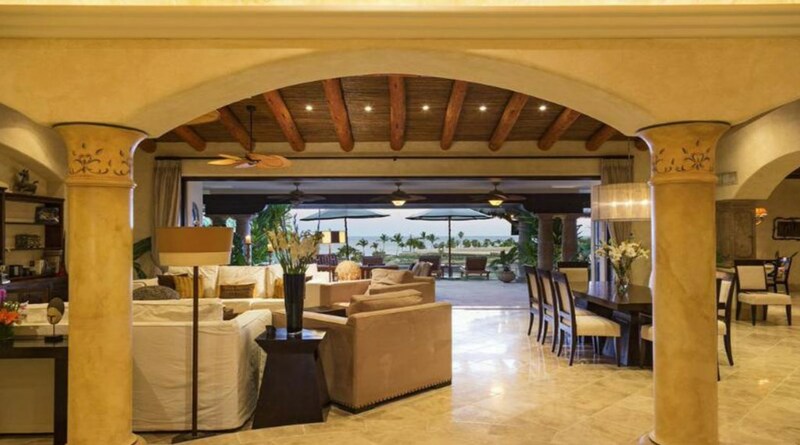 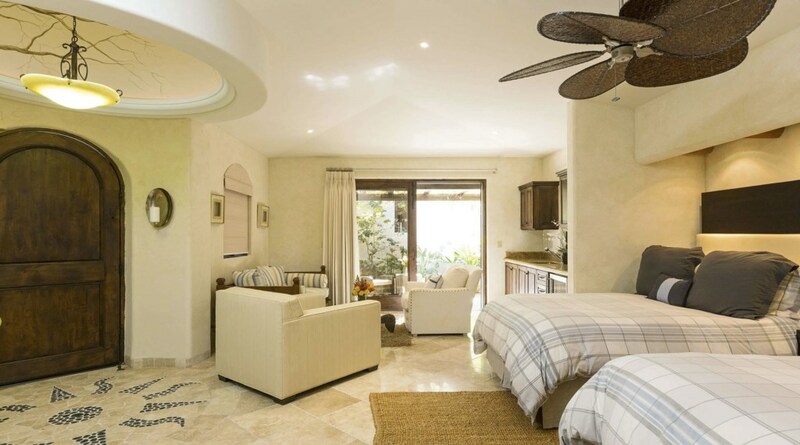 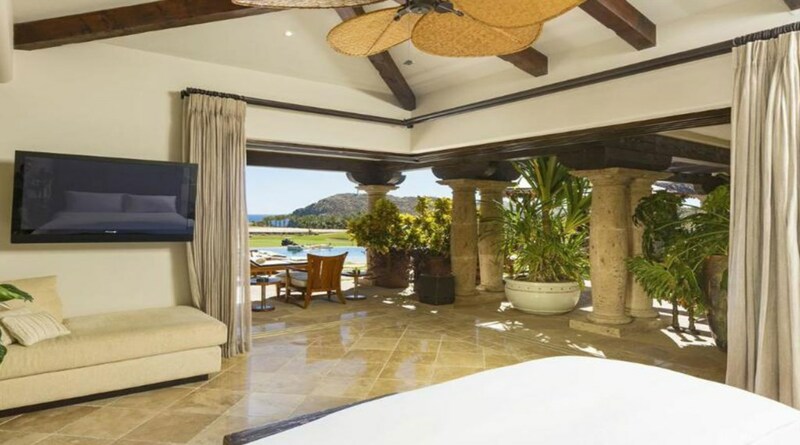 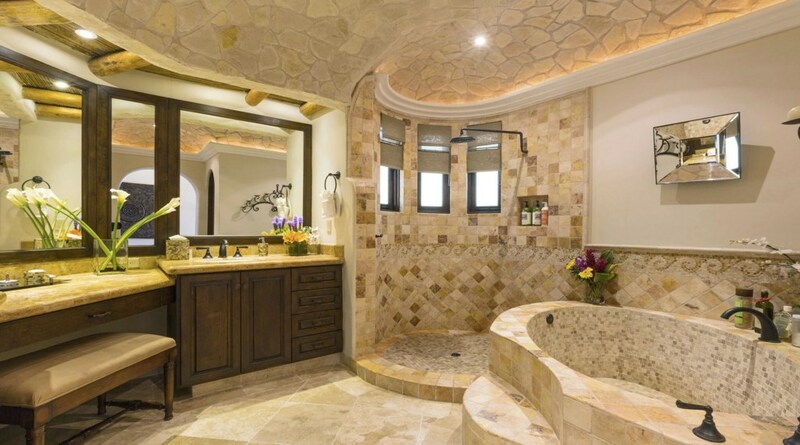 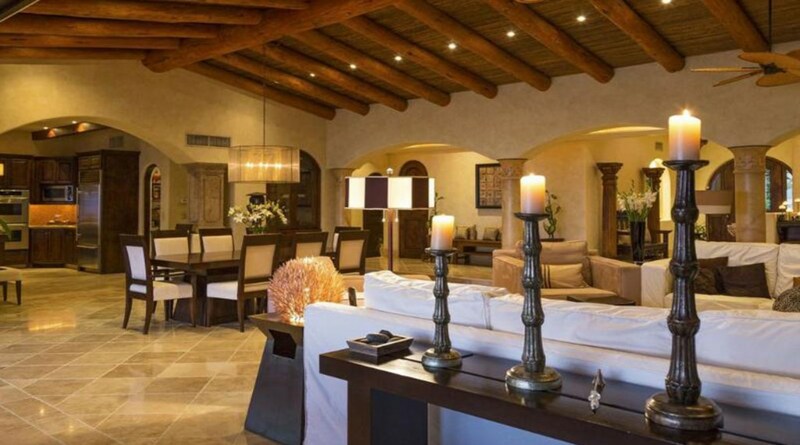 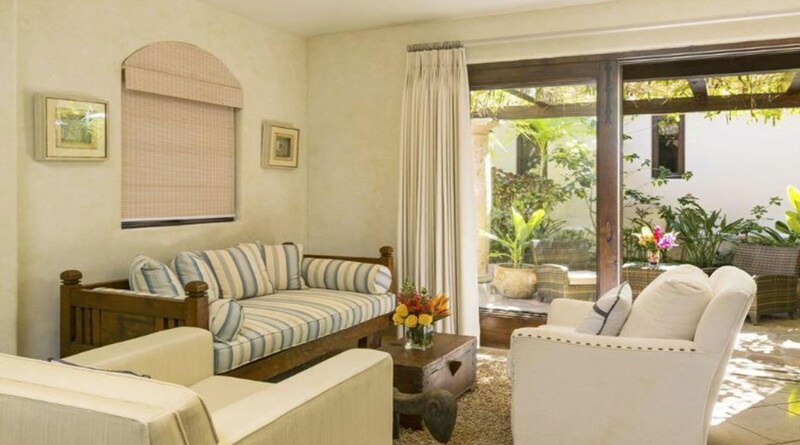 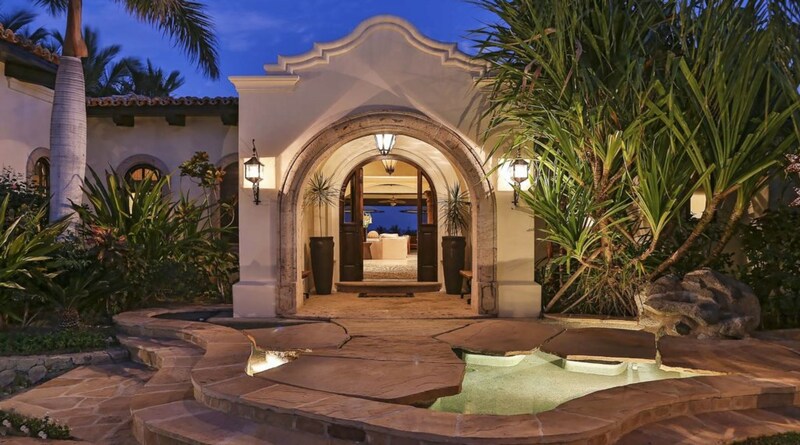 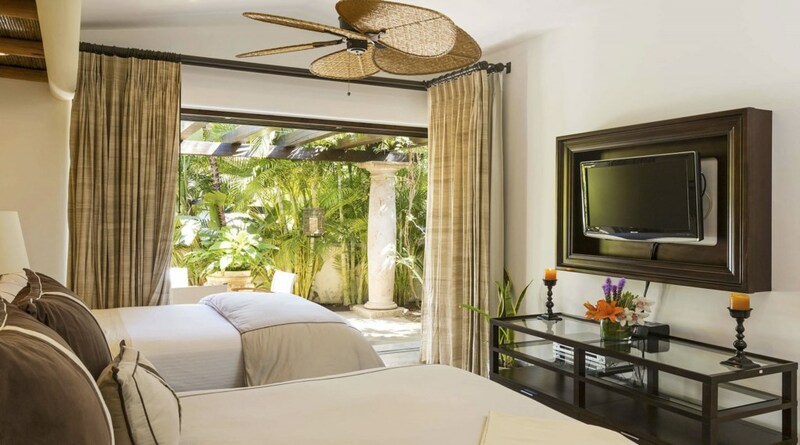 Strategically situated in the corridor of Cabo San Lucas, Cabo Del Sol boasts a multitude of grand amenities. 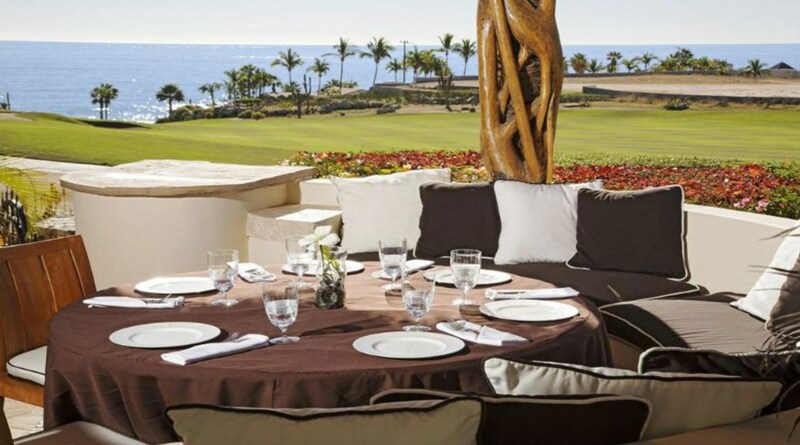 Other than being beach front, the massive development boasts a Jack Nicklaus signature golf course, full clubhouse with Sunday Buffet brunch and a Sheraton hotel that hosts tennis courts, restaurants and a gym/spa. 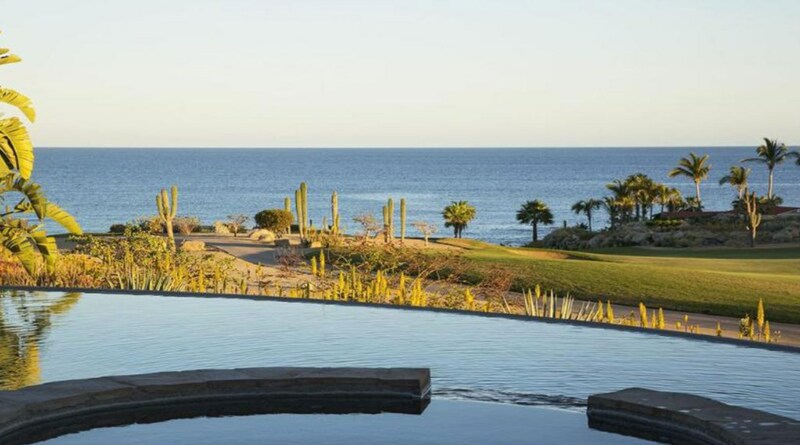 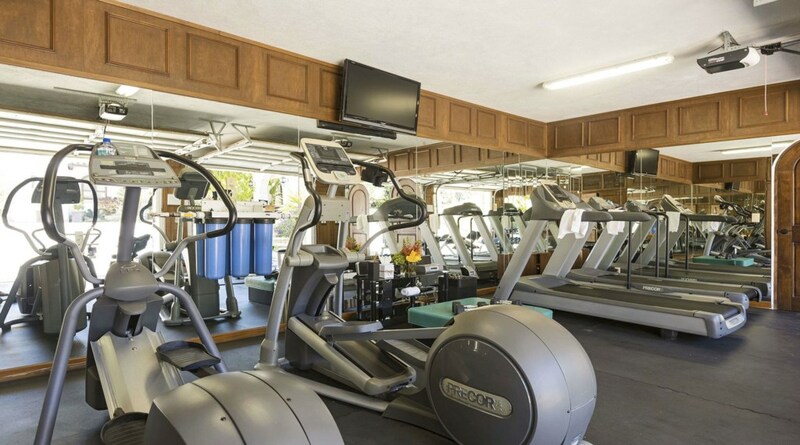 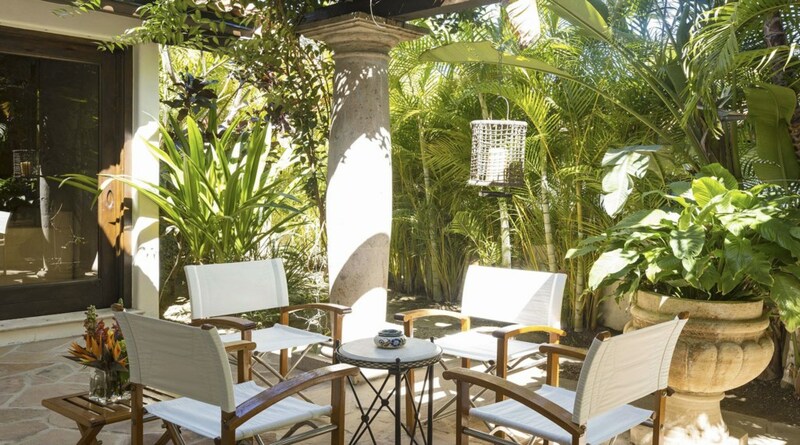 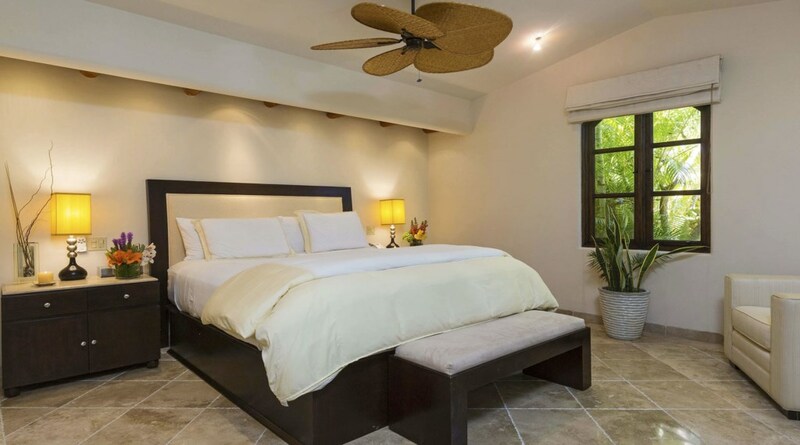 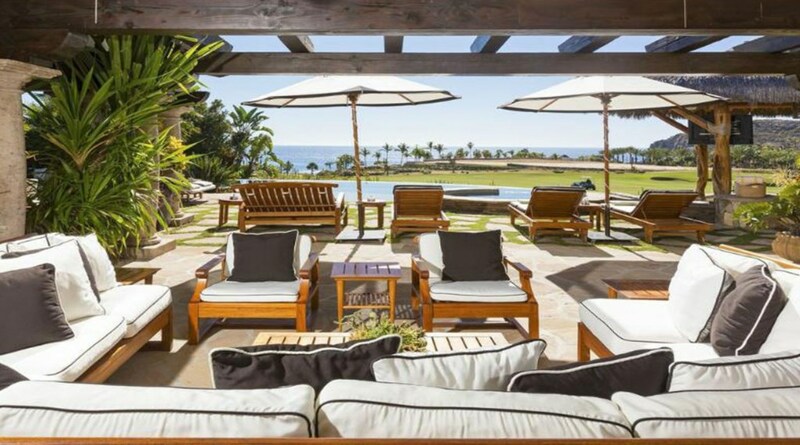 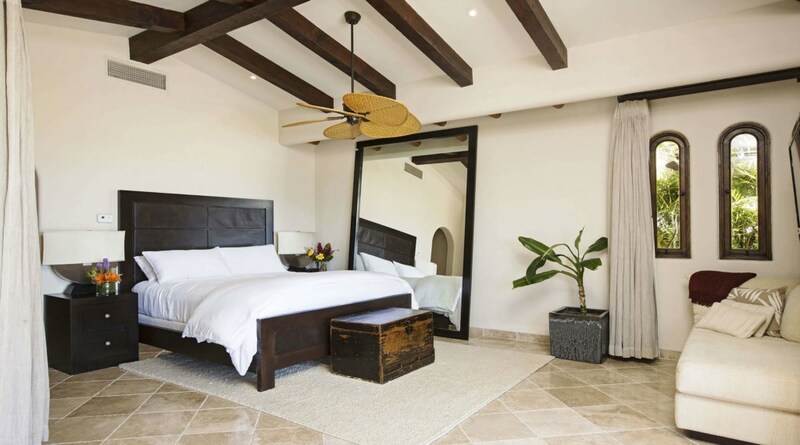 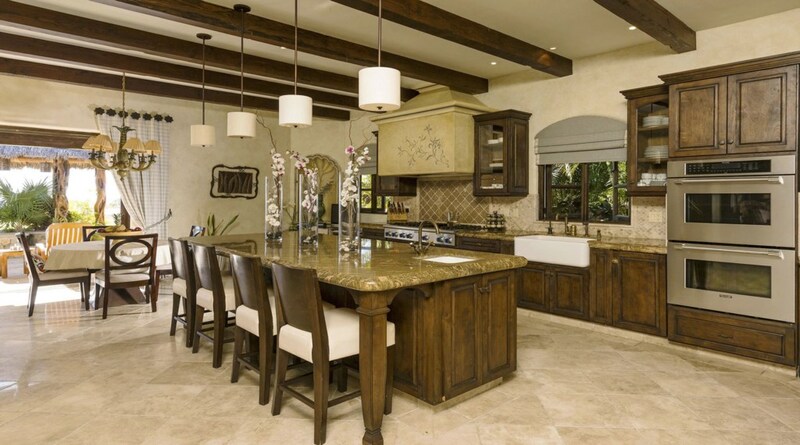 With multiple subdivisions and a myriad of mixed-use services, Cabo del Sol is a great location to host your family and friends' next vacation.